The first European on board the International Space Station. 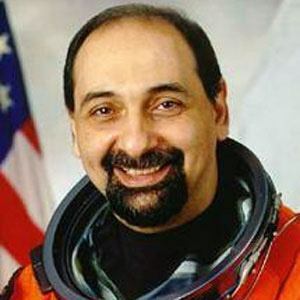 He worked in the Italian Space Agency and the European Space Agency. He flew on two Space Shuttle missions before becoming a politician. He flew on STS-100 with Chris Hadfield.